The Student Leadership Competencies have been developed from 5 years of research analyzing learning outcomes in all 522 accredited academic programs in higher education. The results: 60 essential leadership competencies for the 21st century. 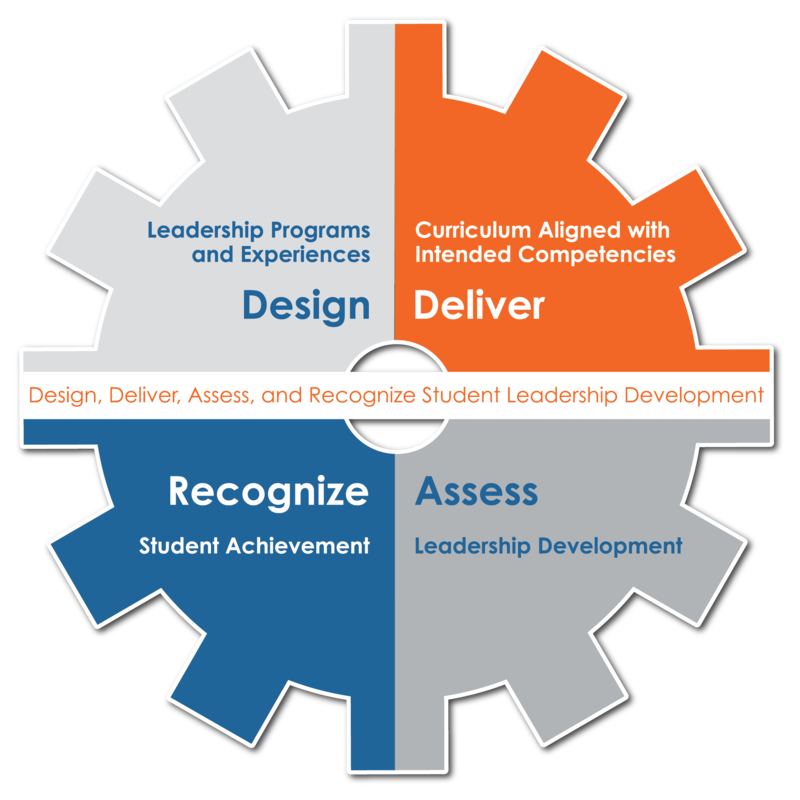 Use the Student Leadership Competencies as a framework to develop a program or course, infuse meaningful competency-based activities into the curriculum, assess competency learning and development, and help students reflect and apply their learning in future academic, professional, and life contexts.